Oliver Twist Pressure Cleaning, Inc. is owned and operated by Jim Twist. 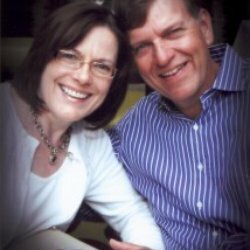 The Twist family lives in Palm Beach County and when they are not pressure cleaning they are serving the local community through their church and local non-profit organizations. For over 12 years, Oliver Twist Pressure Cleaning has been serving South Florida in and surrounding Palm Beach County. The company is family owned and operated, fully licensed and insured, including workers comp. 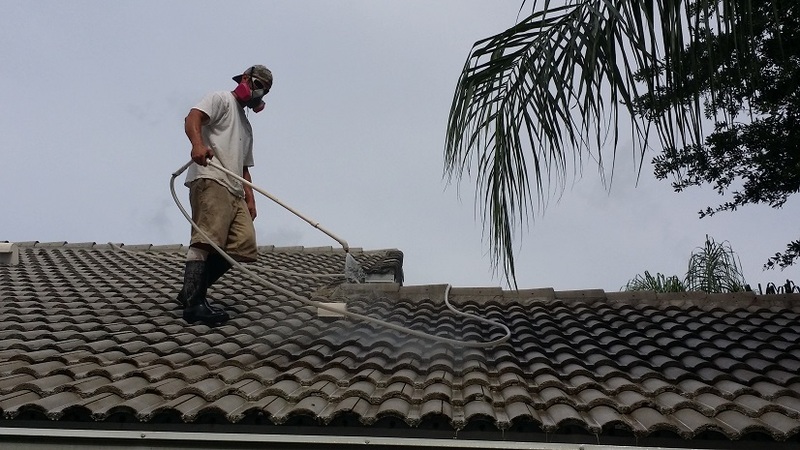 Registered with the State of Florida and a fully licensed Palm Beach County Pressure Cleaning service. Oliver Twist Pressure Cleaning offers a gentle chemical cleaning service for your business or home for the removal of loose paint, mold, grime, dust, mud, and dirt from surfaces and objects such as buildings, vehicles and concrete surfaces. Additionally, professional pressure washing services such as exterior cleaning or washing of an entire house, gutters, siding, walk ways and driveways, fences, decks, and more or also available. Safety is always an utmost concern. High pressure cleaning is available for hard surfaces such as brick, pavers, or concrete. Low-pressure and non-pressure treatments for house siding and roof shingles is available as well. Availability could be as soon as this week or perhaps even today. Once on site, services are conducted professionally, quickly and efficiently. Oliver Twist Power Cleaning services also include the care and the safe guarding of landscaping items around the pressure washing area. Items that may be in the way are removed and then returned after the job has been completed. It is truly a no-stress, hassle free, seamless experience from when you make the call and to when the job is completed. Rather you require business pressure washing or residential pressure washing and regardless of the job, you owe it to yourself to call to discuss your project with their kind staff. They are a customer service driven company that takes great pride in delivering superior services at a competitive cost. Palm Beach Gardens Pressure Cleaning reviews are available online and they speak volumes about the company. You are just a phone call away from being another satisfied customer. Call Oliver Twist Pressure Cleaning Services at (561) 248-1053 today.